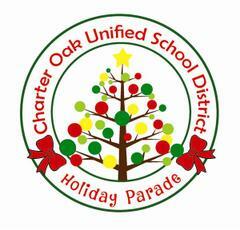 The Charter Oak Unified School District is hosting the annual Holiday Parade this Friday, December 7, 2018. The parade begins at 6:00 p.m., with a vendor festival (and food!) at 7:00 p.m., and a fireworks show at 9:15 p.m. 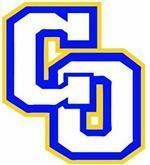 The event will be held at Charter Oak High School, 1430 E. Covina Boulevard, Covina. Please be aware of road closures and potential heavy traffic near the parade route. 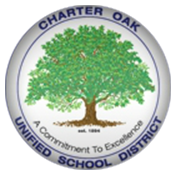 The parade route starts on Covina Boulevard at Charter Oak High School, traveling north on Mangrove Street, east on Cienega Avenue, south on Bonnie Cove, ending at Charter Oak High School with the Vendor Festival and Fireworks. This promises to be another fun filled, safe, enjoyable community event. 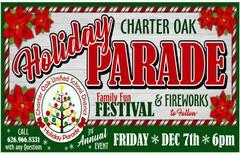 Come join the holiday fun!